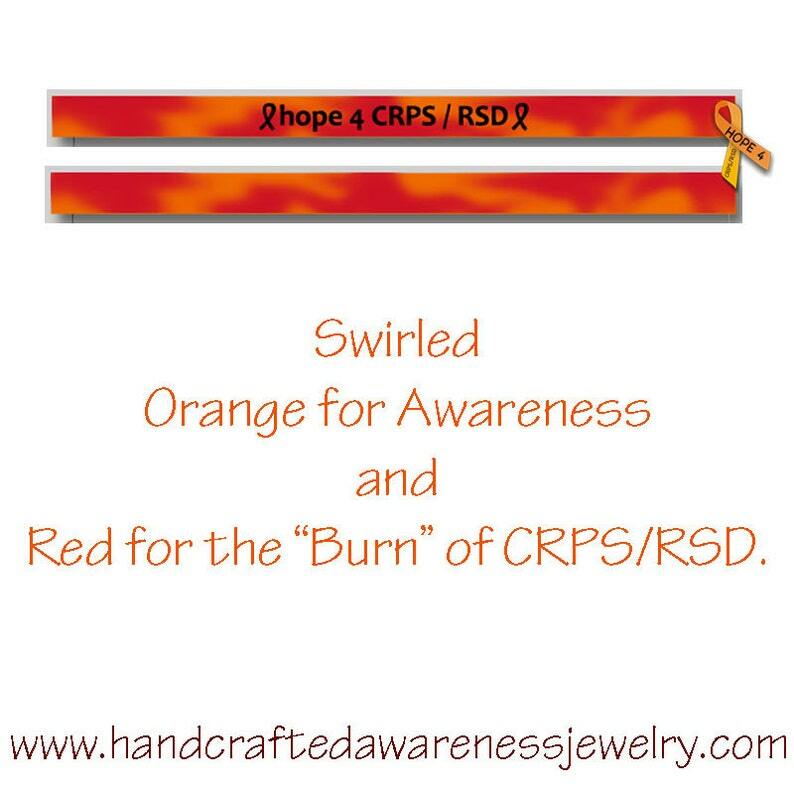 Swirled Orange for "Awareness" & Red for the "Burn" this is an adult sized debossed, silicone wristband. 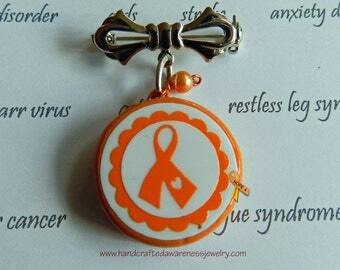 It has black filled lettering that states "hope 4 CRPS/RSD" with an awareness ribbon in front of and in back of wording. 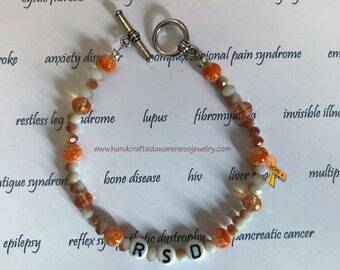 Perfect for spreading CRPS/RSD awareness. 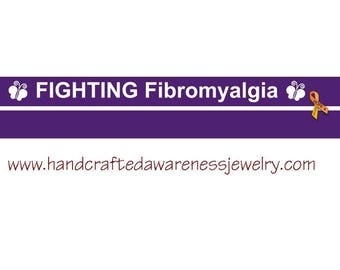 This is my original design with wording for this 2 toned silicone wristband.